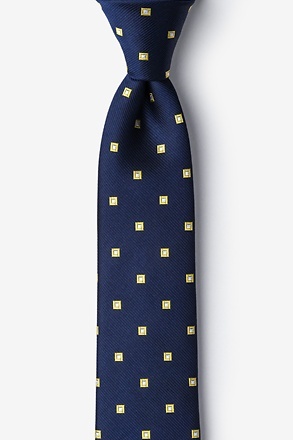 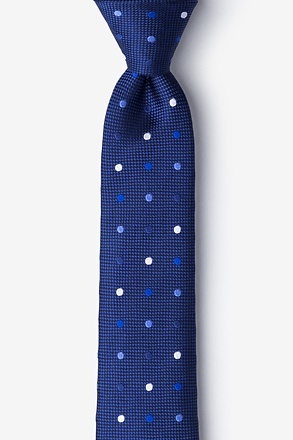 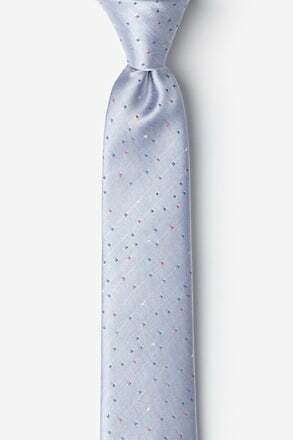 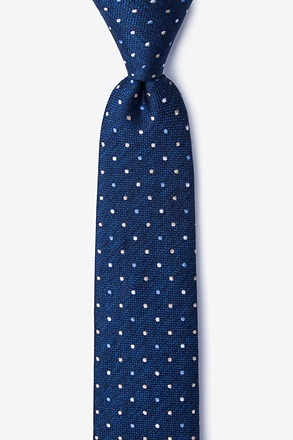 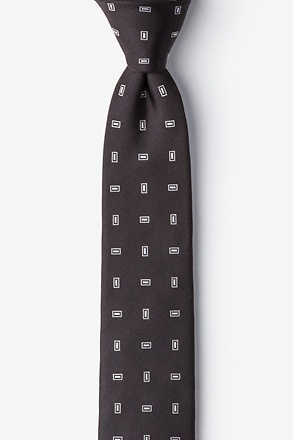 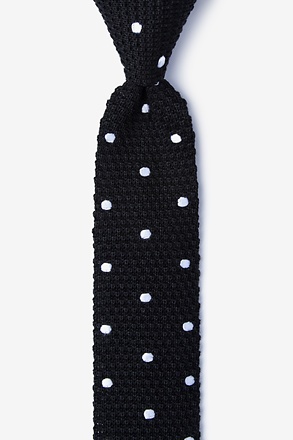 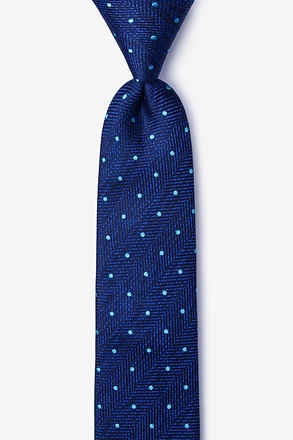 Full of modern quirk and style, polka dot skinny ties are perfect for creating a unique focal point while maintaining a sense of class. The mixture of the sleek and modern styling of the skinny tie and the iconic polka dot pattern is a pair to be reckoned with. From casual cottons to classic silks to crisp linens, our selection of skinny polka dot ties seamlessly pair with every occasion momentous or otherwise. 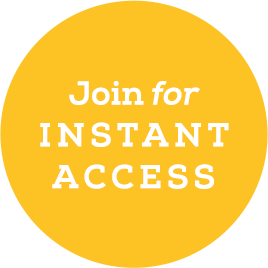 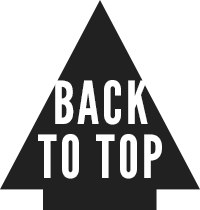 Keep a touch of old school flair, with an unmistakable modern vibe. Though the origin of their name is unclear, polka dots certainly give clothing a life of its own. Worn by icons like Bob Dylan, Buddy Guy, and Randy Rhoads, those who sport this striking pattern are among the league of legends. A pattern that is worn across cultures, polka dots are full of personality and are perfect for integrating a strong sense of personal style into your wardrobe. 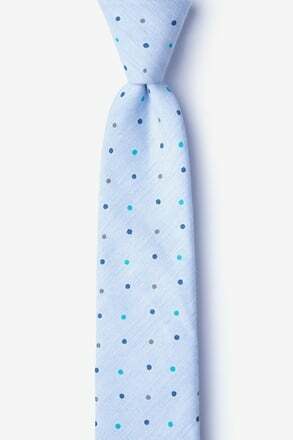 Our selection of polka dot skinny ties are undeniably handsome and, with a variety of colors and materials, can be worn year-round. From jubilant brights to muted monochromes, find the polka dot skinny for your 9 to 5, your nerve-racking first date, or brunch with the in-laws. Seasonality is also a great note to bring to your ensemble, showing an elevated sense of style and awareness of trends. 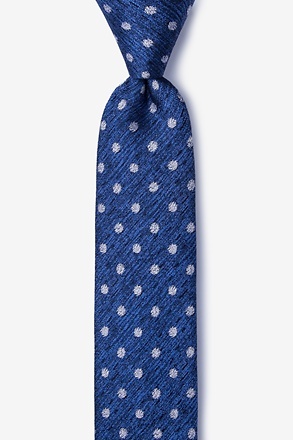 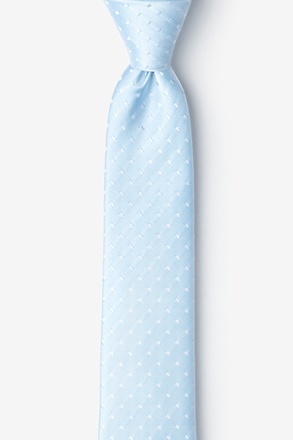 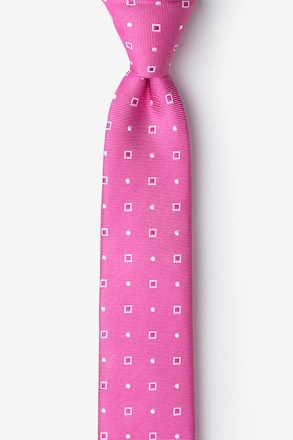 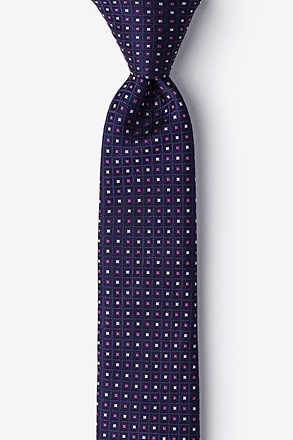 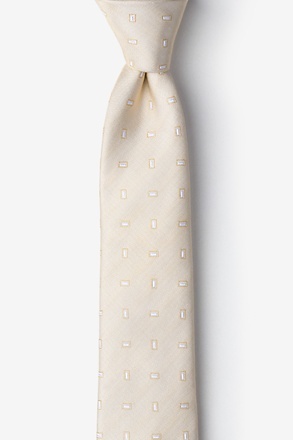 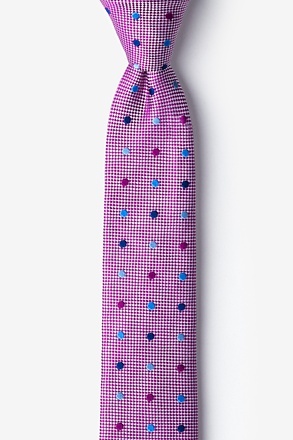 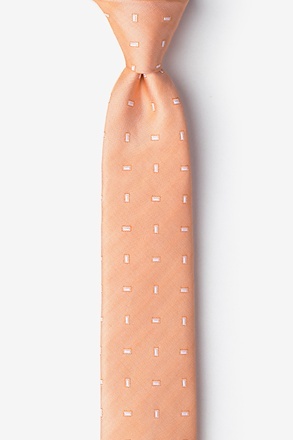 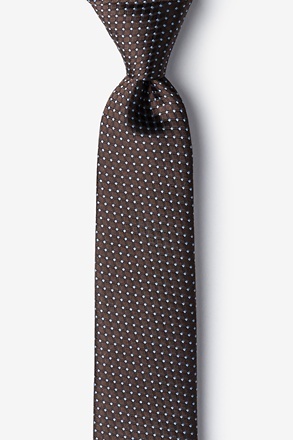 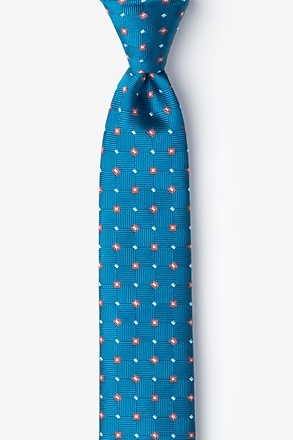 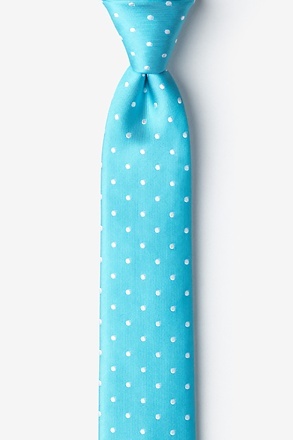 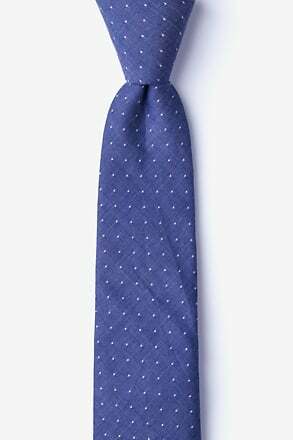 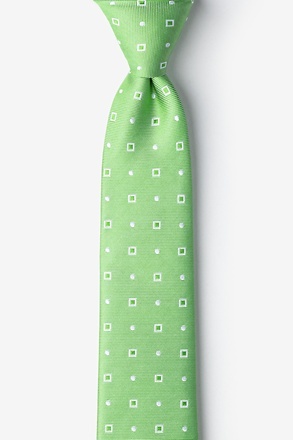 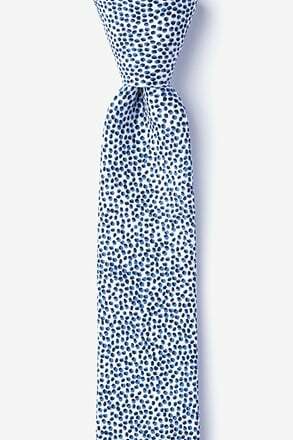 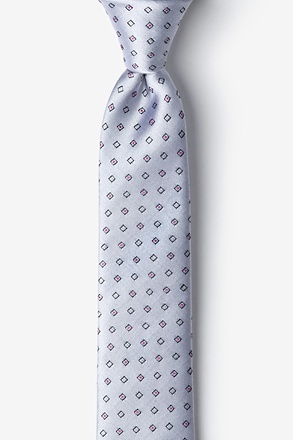 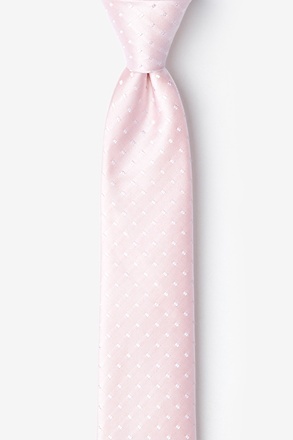 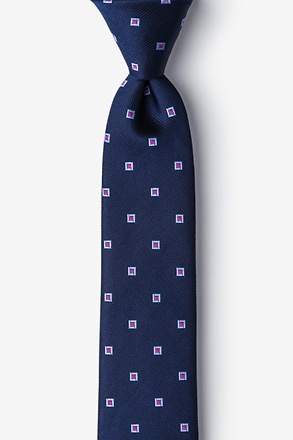 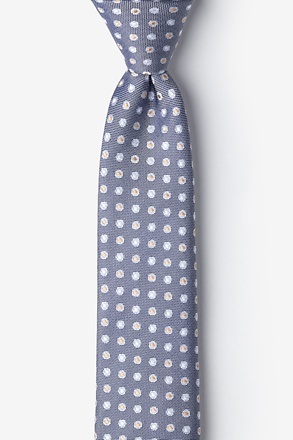 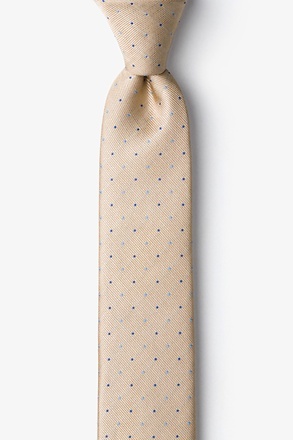 Our collection of polka dot skinny ties vary from crisp linens to light cottons, to statement-making silks. Take your pick and never get lost in the crowd!